Why pretending the past never happened can be the best thing for a film series and its fans. Although David Gordon Green’s Halloween trades on its audience’s nostalgia for John Carpenter’s 1978 original, it also buries the past. 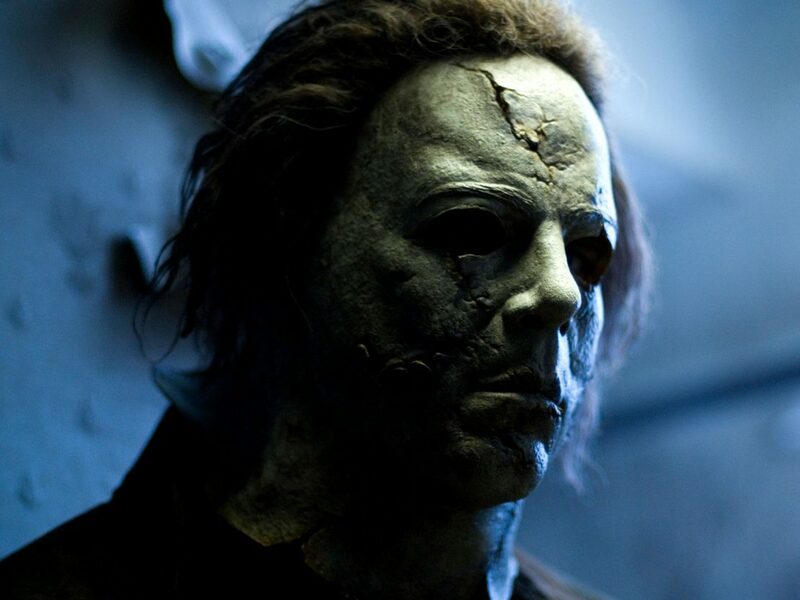 This new Halloween is retconning the seven previous sequels – as well as the Rob Zombie remakes – essentially asking us to forget that they ever happened and accept this as the second film in the franchise. 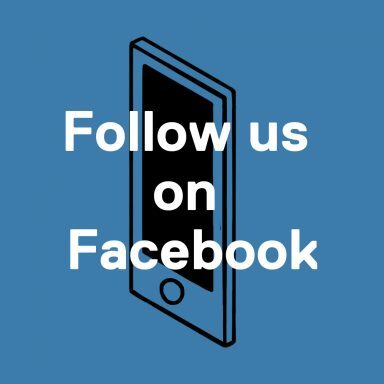 It may sound like an odd move, but retconning is a surprisingly common tactic. It can mean changing or expunging details from previous films, such as X-Men: Days of Future Past glossing over Professor Xavier’s death, or the shuffling continuity in the Fast and Furious franchise. However, some sequels just outright pretend their predecessors never existed. So does this practice work, and what do lovers of a particular franchise do with those loose ends? The last 20 years have seen the retconning craze grow, as franchises become interconnected rather than a series of self-contained stories. The baggage of a bad sequel becomes more problematic, so when Bryan Singer wanted to delve into a Richard Donner-inspired interpretation of The Man of Steel for 2006’s Superman Returns, he pitched it as a spiritual Superman 3 – ignoring the latter two Christopher Reeve films. So, no drunk Superman or Richard Pryor. Sometimes the past is too big to ignore completely. Disney’s new Star Wars films reference the much-maligned prequels in spin-offs Rogue One and Solo, but the main saga barely mentions them at all (it’s very unlikely fans will ever hear the word “Midichlorians” again). 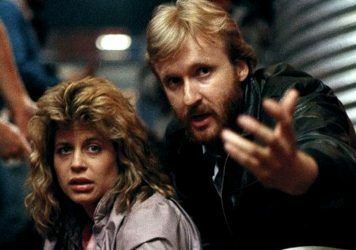 Then there are the Terminator films, which at this point has the baggage of three flop sequels following the beloved first two instalments. It’s little wonder that the James Cameron-produced 2019 reboot is intended as a direct sequel to Terminator 2: Judgment Day. Whether or not these fresh starts are successful is a matter of opinion, but it’s fair to say that the results tend to be mixed. Superman Returns was well received critically, but less so by fans; Prometheus was seen as somewhat of a disappointment; while 2006’s Rocky Balboa scored a box office knockout despite completely ignoring the events film that came before it. 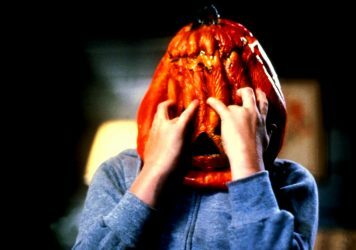 The Halloween franchise has benefited from retconning before: 1998’s Halloween H20 erased sequels four to six and was reasonably well liked – enough to justify a sequel, Halloween: Resurrection, in 2002. However, both have now been retconned themselves by 2018’s Halloween. Still with us? Much like reboots, the efficacy of retconning entire films relies entirely on if the new story is any good. It leaves fans in a continuity jumble, where the films they love may be contradicting what happens moving forward. It does, however, offer a way for us to tailor our own relationships with the films we love, offering different options in terms of what we acknowledge as true narrative. For some, the mere mention Indiana Jones and The Legend of The Crystal Skull is enough to induce a fever, while the internet is ablaze with differing opinions on what Star Wars instalments are true to the original vision. Sequels are unlikely to please everybody (or in some cases, anybody), but if studios are happy to simply abandon undesirable stories, why shouldn’t we? The one thing that continues to expand in the entertainment industry is choice. Where once watching your favourite movie involved a drive to the cinema or video shop, you can watch what you want, when you want it, via any medium you wish. With so much control over how we watch films, it’s only a small leap to omit the offending works from our DVD shelves or streaming queues. The fan takes back control, and no-one needs to receive a nasty tweet. We’ve all experienced that feeling of blockbuster disappointment. Whether you hated the infamous ‘Nuke The Fridge’ sequence, baffled by The Architect of The Matrix, or baulked at emo Peter Parker, big budget sequels have a habit of hurting the things you love. However, as the positive reviews for 2018’s Halloween are proving, redemption is always possible, and even if it isn’t, we can always pretend it never happened.